Are your products FDA certified? Is that a real flower inside of the lipstick? Are those real flowers inside the lipsticks? Yes! Each of our lipsticks have a tiny dried chrysanthemum inside of them. 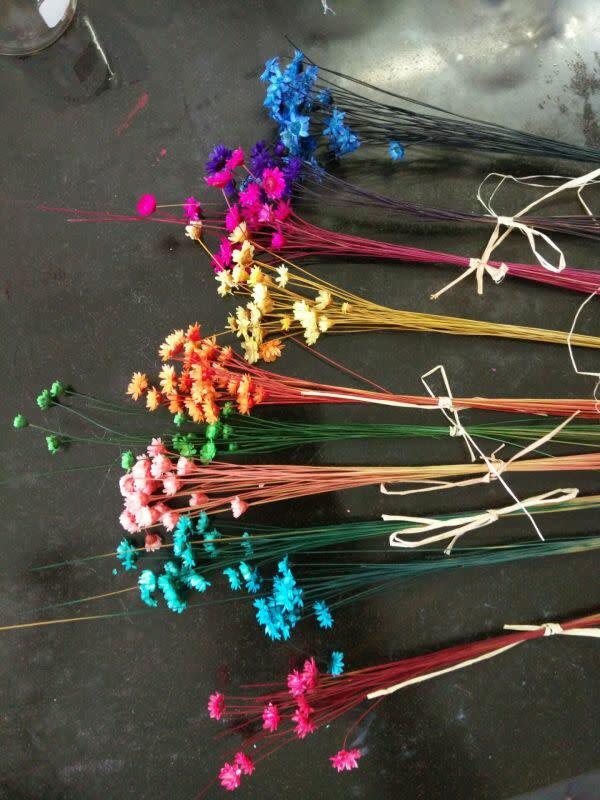 Here's a photo of the flower and different colors that are coming to our collection! What are your lipstick ingredients? What makes the lipstick change color? What is the active ingredient that makes the lipstick change color? Do you test on humans? Blush & Whimsy tests products on humans only! What color will the lipstick look like on me?